These sutras are the most scientific approach there is to the science of consciousness and the awakening of man. 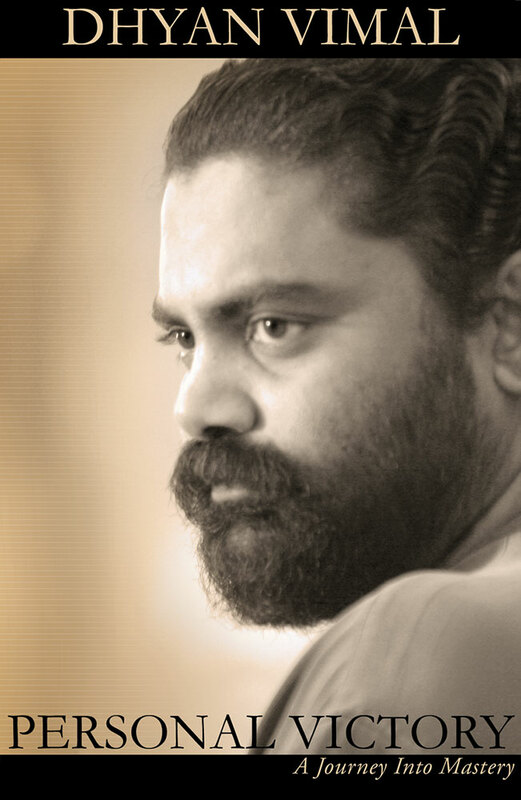 Master has given us an unparalleled insight into this which covers not only the philosophy of yoga but also brings great clarity to some of the main tenents of Hinduism such as karma. 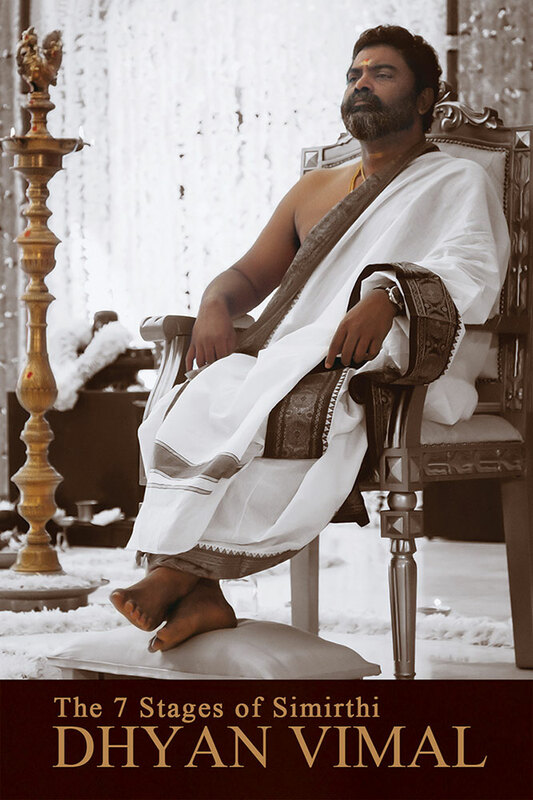 Patanjali Maharishi is one of the eighteen South Indian siddhas. 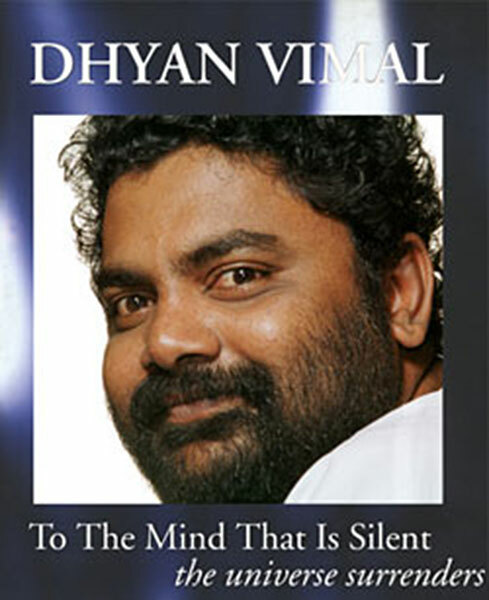 This commentary was done in January 2012 by Master Dhyan Vimal. Embark on a journey so few will, so few will even know of. 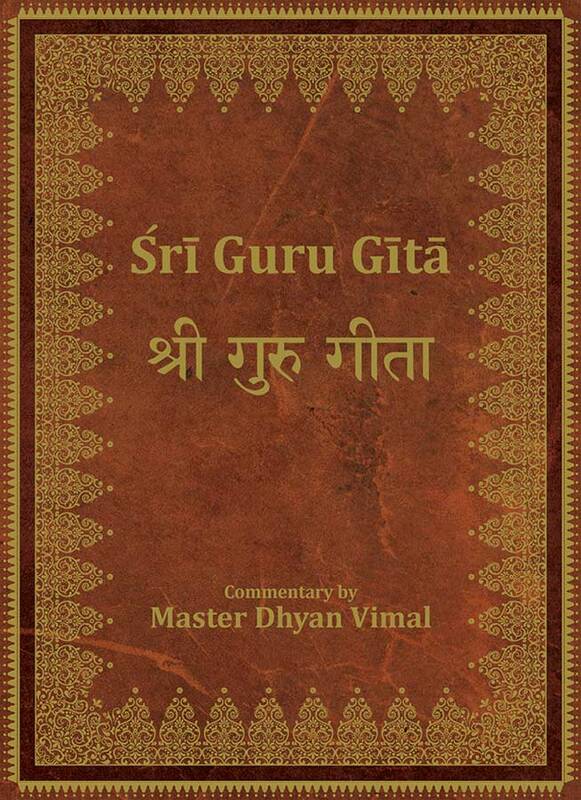 Cherish the innumerable secrets folded in the precious pages of the Guru Gita - a song of the Guru to his beloved. 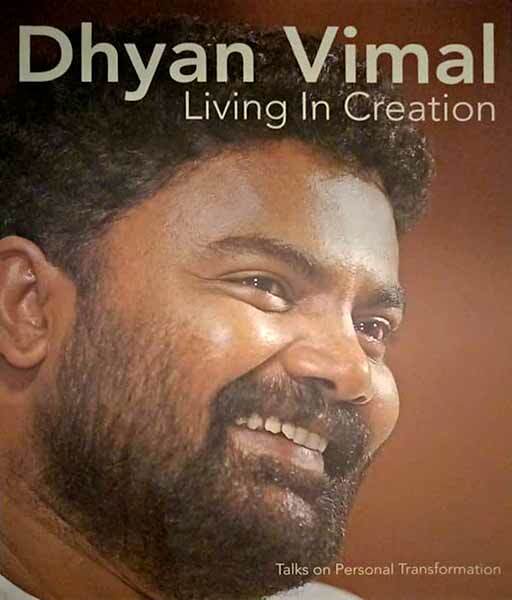 The verses were put up on a Q&A site for Dhyan Vimal to answer. 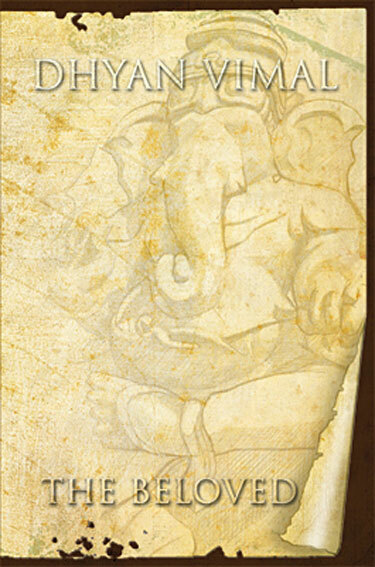 This book is a compilation of his answers documented over a period of 3 weeks where he actually explains and illuminates what is said by Shiva, and gives seekers from all over the world a learning and blessing on the actual ways of the Hindu Guru Shisya relationship. In 2011, Master gave disciples, students and friends a precious gift. 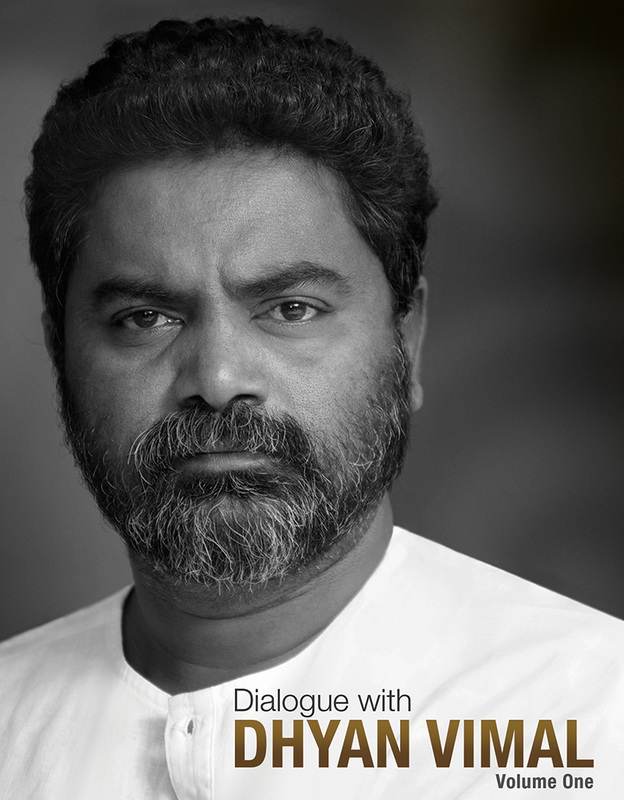 He provided an online platform for us to ask questions and engage in a dialogue with him. As soon as this platform was available, questions started pouring in, covering a wide range of topics, from relationships, well-being, personal growth, love, meditation to enlightenment. Over the last few years, over a thousand questions have been answered, each sharing precious insights, awakening in readers a whole new way of being. 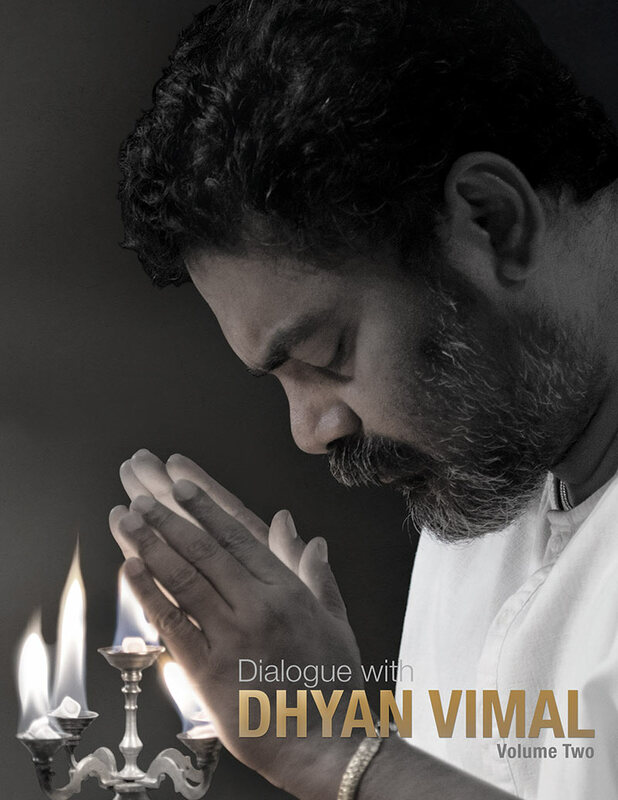 This book is the first volume of the Dialogue with Dhyan Vimal series which is a compilation of questions and answers. Our prayer is this series will serve as a light in this time, for it holds within it not only the answers to many of our questions, but the answer to all questions. Over the last few years, over a thousand questions have been answered, each sharing precious insights, awakening in readers a whole new way of being. 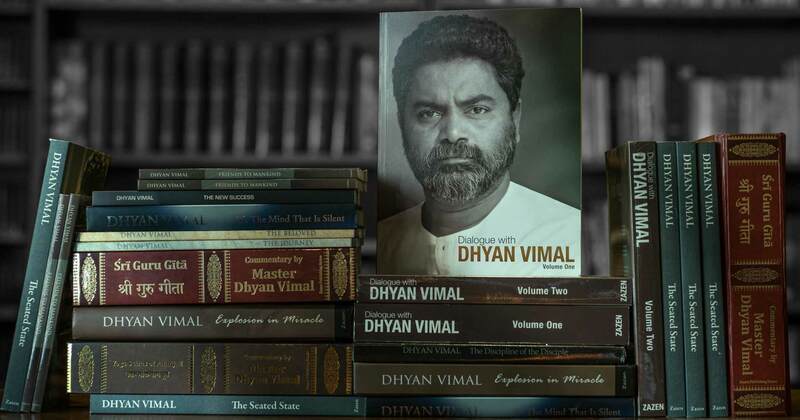 This book is the second volume of the Dialogue with Dhyan Vimal series which is a compilation of questions and answers. Our prayer is this series will serve as a light in this time, for it holds within it not only the answers to many of our questions, but the answer to all questions. What is Turiya? Five steps in the human consciousness; Anamaya, pranamaya, manomaya, vigyanamaya and anandamaya. The first three are waking, dreaming and sleeping. The Upanishads called the fourth consciousness, Turiya. They have not even named it, Turiya literally means the fourth in sanskrit. 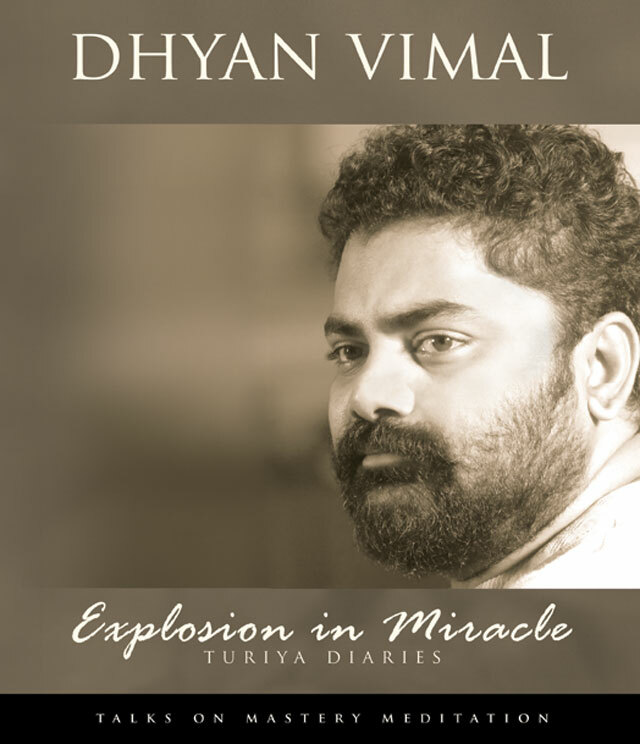 And Turiya is what Master Dhyan Vimal called the beautiful five-day retreats he has held since 1995. An experience to spend five whole days in the presence of a living Master who guides, teaches and shares his amazing clarity of sight. Not to mention the opportunity to be in touch with one who has attained to the fifth, anandamaya, enlightenment. In an attempt to bring this experience to the reader, we have actually transcribed the book word for word from live recordings with very minimal editing. 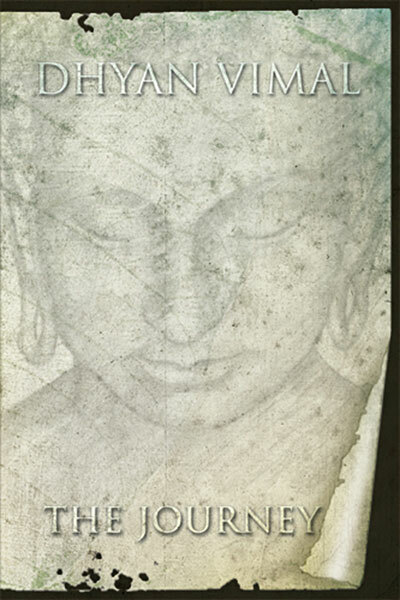 This book is a transcript of talks from Turiya in October 2004. This book shatters our notions of what being a disciple is all about and helps put that much misunderstood term in its proper perspective. Most of us assume that being a disciple means surrendering ourselves to someone who we believe is an expert in a particular discipline in order to learn from that person. Master says a disciple is a person who has seen for himself that the way he is currently, is not how he is meant to be. It simply means being a disciple of truth or being a disciple to someone who is the embodiment of truth. And being a disciple is the highest act a person can do because after that everything just happens. All of us are entangled with the outside which actually is the non-essential. We are entrapped outwardly and therefore are powerless to live life the way we should. This distraction, this involvement with the non-essential, prevents us from ever entering the depth of ourselves. The entanglement with the outside therefore, must be broken and we must turn within. To become 'an empty bowl', free from the false external, which will allow the beyond to enter. 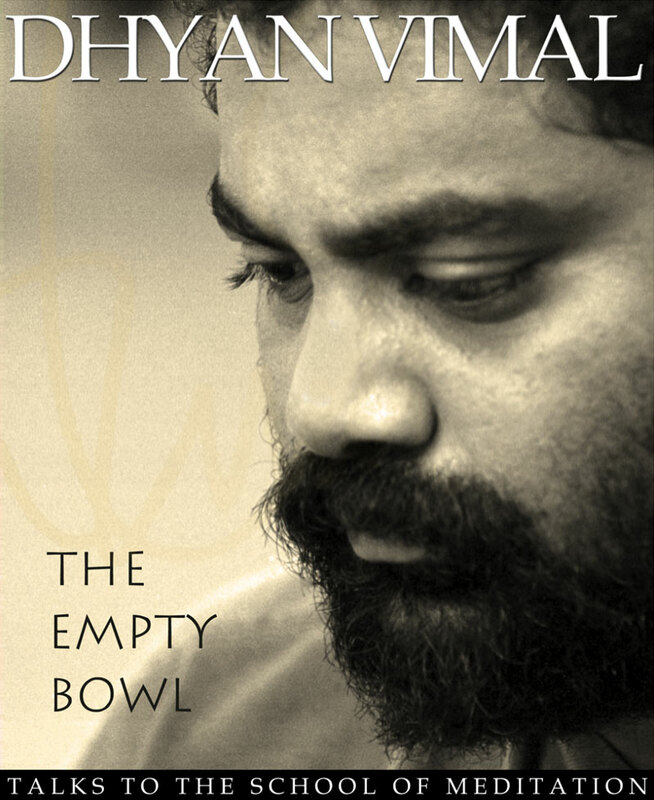 Ultimately, the very bowl itself has to be broken as it too, has its limitations. This book explains the concept of living in creation which is the basis of true living. Our idea of the self, the I, keeps us where we are and creates our immediate reality which is merely a lie - our misery, our happiness, our experiences are all an illusion or maya created by the self. After the self is dropped, for the first time, we will be in truth, be truly alive. To transcend or drop the self, one must encounter life without one's idea of contaminating it. Only then can one understand what creation is and be able to live in it. This book is based on lectures given by Master over the years and is divided into eight chapters. Basically, he is speaking and answering questions asked by many who were exploring the Discipline. The first principle is to learn to see truth. Everyone has the capacity to see and live in truth, but the mind and ego prevents us from doing this. The technique is to still the mind and transcend it. Then the Master within is awakened and we discover that we are in fact the creators of our destiny, with the capacity to change and control our external reality the way we want it to be. 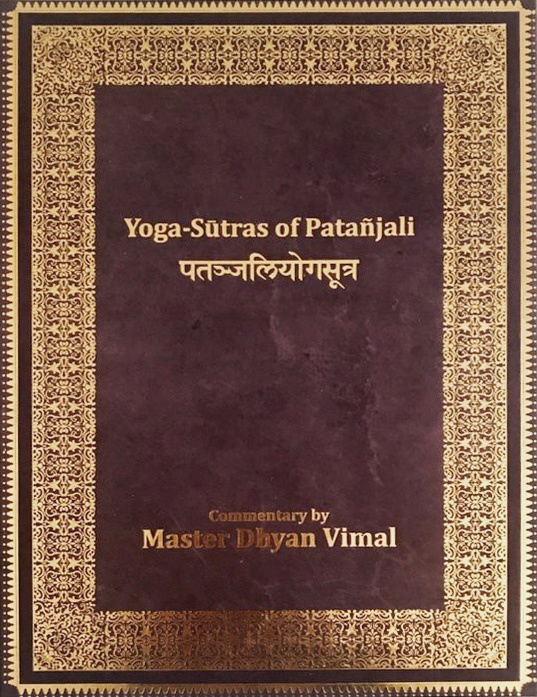 This is the first in the series of books which constitute comparatively ‘light’ reading of Master Dhyan Vimal’s discourses. In other words, it is for those who wish to savour the Master’s wisdom in smaller doses. 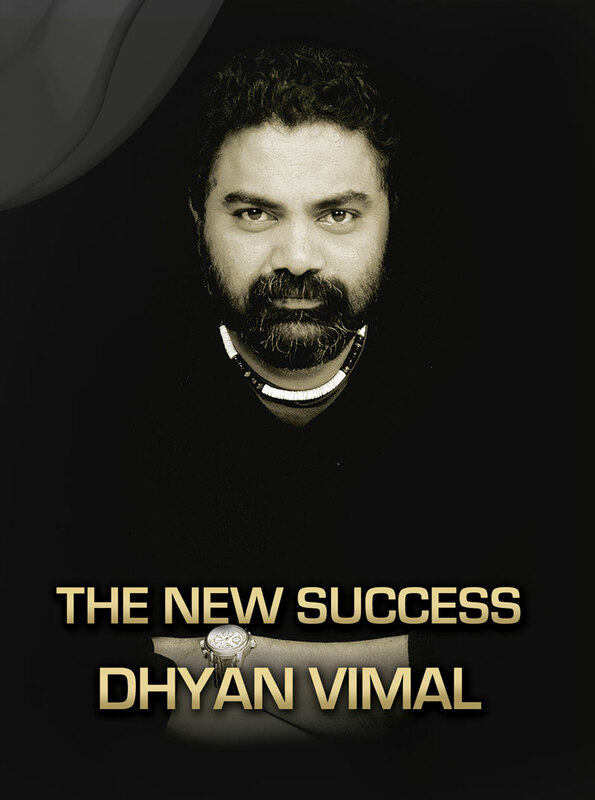 People strive for success, for victory, Master Dhyan Vimal says, with the objective of satisfying or meeting some external objective. The external state of affairs therefore determines their internal state. Many may not realise it, but this explains why they fail in everything that they attempt and tend to live in misery, he says. Master says that one’s ego is responsible for this – it pushes an individual to make other people look at him in a certain way, to have the image of him that his ego wants them to have. True victory, according to the Master, is personal victory. This book is a good read as it encourages the reader to pay attention to oneself, to inquire, and finally; to look at taking responsibility for one’s life situation. Thus, the reader is engaged to work towards choosing and ultimately attaining personal victory. At one of the satsang sessions with Master, the ancient understanding of the word simirthi surfaced, and was made known again. Stemming from a Sanskrit word, meaning self-remembrance, much understanding about the experiencer has unfolded ever since. In the 7 Stages of Simirthi, Master unfolds the science, secret and discipline of the upward flow. Over decades, humanity has lost sight of its grandness, only to dabble with matters that have taken us away from our birthright. With simirthi, we are reminded of the joy of just coming back home. The understanding helps reclaim what is, before extending from a place of overflowing love, to what can be. Our prayer is that the understanding of this ancient discipline unfolds humanity’s grandness, one person at a time. 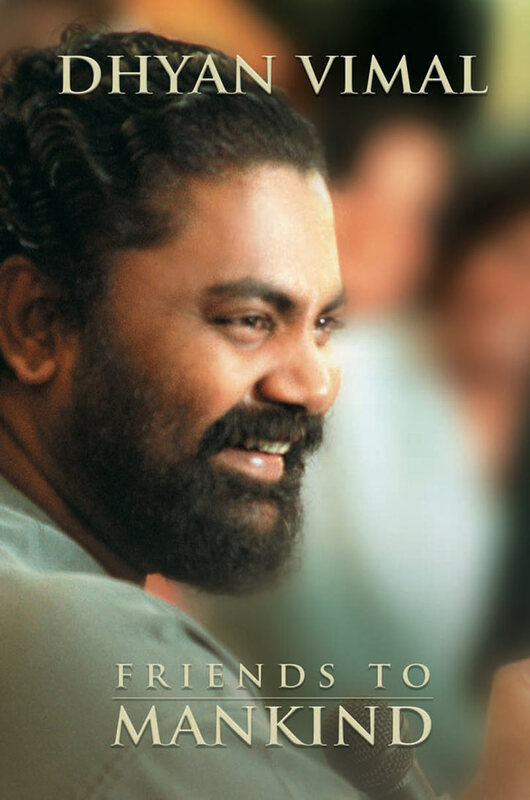 Friends To Mankind is the third in this series of books for those who want to savour the enigma that is Master Dhyan Vimal in smaller doses. All titles in this series are basically transcripts of spontaneous talks delivered at various times. For the reader to understand and appreciate the true essence of the Master's style, certain inconsistencies and new 'terms' coined by him are left as they are. We trust this new series will serve to help introduce more readers to what the Master stands for and what he has to offer humanity at large. 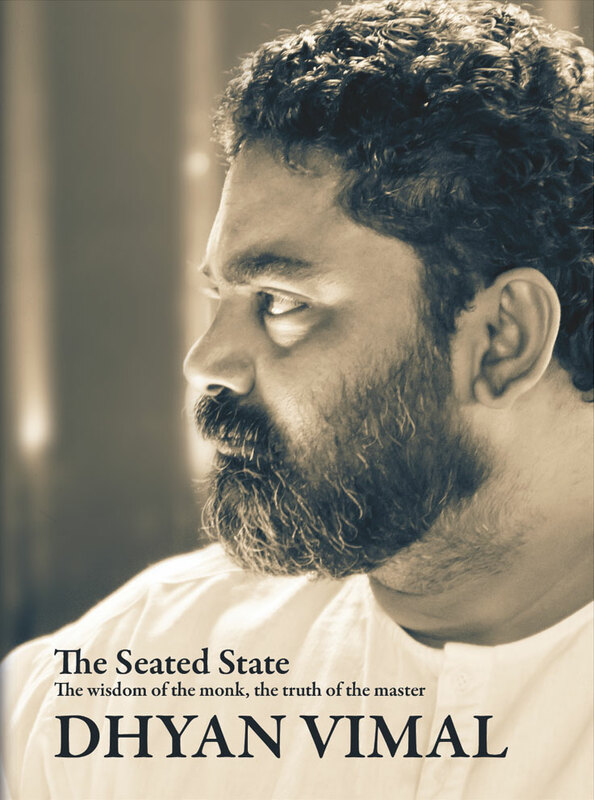 The Seated State is a beautiful collection of understandings on the inner work. These understandings help one to rest deeper into oneself, and they are key to unlocking blockages and beliefs which hinder inner growth. 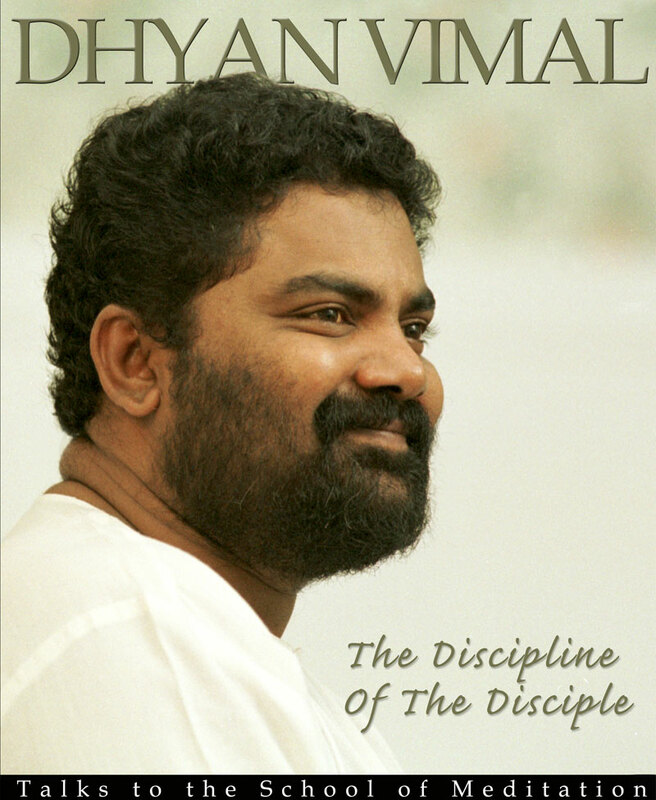 A brilliant and exceptionally insightful work, relevant for the first time reader of Master Vimal's teachings or the long time student of any spiritual path. A book that one will return to again and again, highly recommended! Explores one of the most fundamental questions of our time; what is success? This book dissects the very foundation of the mind we carry about success, our inherited conditionings and introduces us to an existential approach to success. A must read for those who choose to live in a new way. 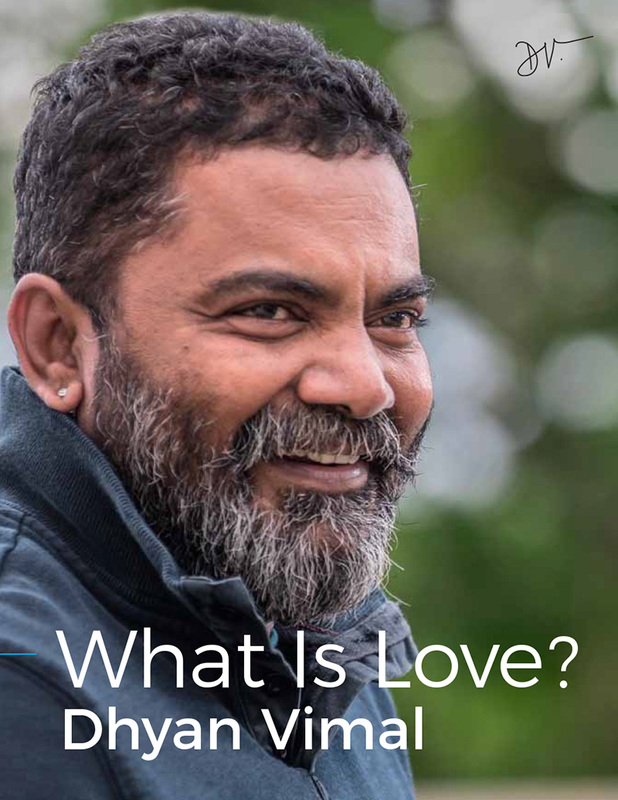 First published in 2006, What is Love? has since become a favourite amongst friends, students and disciples. Now being made available as a e-book, we trust it will serve to introduce more readers to what Master stands for and what his has to offer humanity at large. Very rarely does Master actually write, all his books are transcripts of his talks or discussions with students. This is one of the rare compilations of his own writing, written in Bali, Aug 2008.